Are biosimilars all sizzle and no steak – What’s the catch? With all the buzz surrounding the price rise of branded pharmaceutical drugs, the potential of biosimilars to offer the patients with reasonably priced choices has been widely discussed. Contentious views have been aired, supporting the fact that these drugs do hold promise, but that has not wavered the skeptics from being in a quandary. It’s been almost eleven years since the first guideline on biosimilars came into effect in Europe. Over the years, new regulatory norms have developed globally and biosimilars have garnered investments. On the other hand, commercial success has still remained elusive. There remain several questions around these bio-pharmaceutical drugs that continue to baffle the global healthcare industry- Can the stakeholders create the necessary conditions to drive future commercial success? Will these drugs really curb the runaway drug costs? Biosimilars now stand at a critical inflection point, decked with both promises and questions. While the European Medicines Agency (EMA) has already permitted 19 of them under its norms, corresponding to six different reference drugs, the United States Food and Drug Administration (USFDA) has been rather sluggish in their approach. So far, only two biosimilars have been sanctioned by the USFDA- Celltrion’s Inflectra and Sandoz’s Zarxio, however, only Zarxio is currently sold. Despite developing a compact framework for biosimilars between 2009 and 2012, the USFDA is yet to decide on several critical aspects like biosimilar substitution, interchangeability and indication extrapolation. From the stakeholder’s point of view, the scenario has not improved much, as well. Legal obligations associated with approvals and costly manufacturing processes, have pushed the developing costs of these drugs. To reach the initial approval stage, biosimilars require an investment that ranges anywhere between USD 75 mn to USD 250 mn. This is a stark contradiction to the viewpoint of biosimilars being an affordable alternative to high-priced medicines. Amidst all these tangles, one aspect that slightly upholds a brighter prospect for biosimilars is the significant R&D investments backing it up. This billion dollar market which the global pharma companies are touting as the next big opportunity, has definitely not moved the needle, as far as affordability is concerned. But, what it has given is hope. 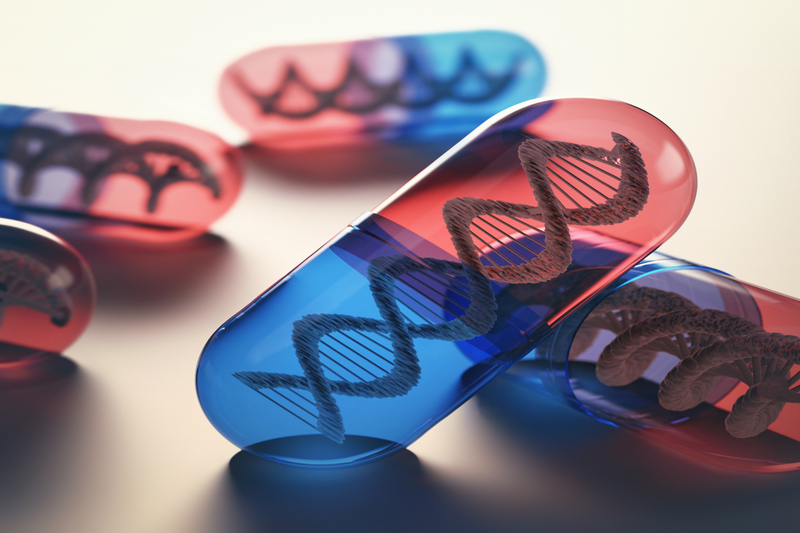 A recently released IMS health data points out that increased acceptance of biosimilars and an active pipeline of 56 new products under clinical development, are expected to deliver savings worth USD 110 bn across US and Europe by 2020. Now, to transform this prediction to reality, the industry needs to buckle up fast and capitalize on what’s already there instead of waiting for miracles.